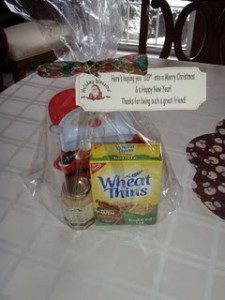 You are here: Home / All Freebies / I Had a Ball in School This Year! I Had a Ball in School This Year! This is one of my favorite things to do at the end of the year just because it is different and not the same old, same old! Some teachers have students sign year books or shirts, I have them sign beach balls! What better way to send kids off for the summer than with a memento they can use? Stop by for directions AND this freebie note to get them donated! 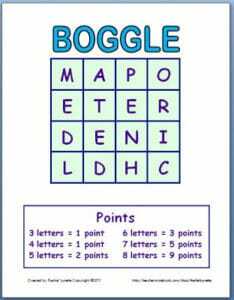 Boggle Templates – Make a New Game Every Time! 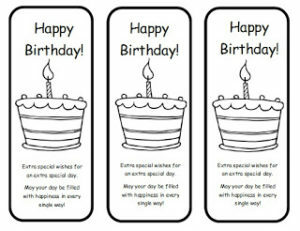 LOVE this idea and can't wait to do it with my students! The link for the freebie is no longer working. 🙁 Any chances you could post another one for the note to bring in beach balls? Thanks a bunch! I apologize. You actually caught me when I was fixing the graphics. The links should be all set now and working. Thanks for your patience! No problem at all! I just downloaded it and can't wait to use it! Thank you again! !